Dr. Robello Samuel, a Halliburton Fellow and professor at University of Houston, led the Horizontal Drilling Workshop. Dr. Robello Samuel, a Halliburton Fellow and professor at University of Houston, led a technical workshop where he presented the principles and challenges of horizontal drilling on July 15, 2015. This PESA workshop was part of an ongoing mission to offer technical training seminars that foster knowledge sharing across many levels of the dynamic energy landscape. 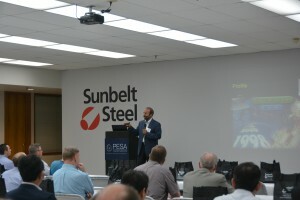 The workshop was sponsored by Sunbelt Steel, a premium provider of custom built alloy steel to leading energy companies. 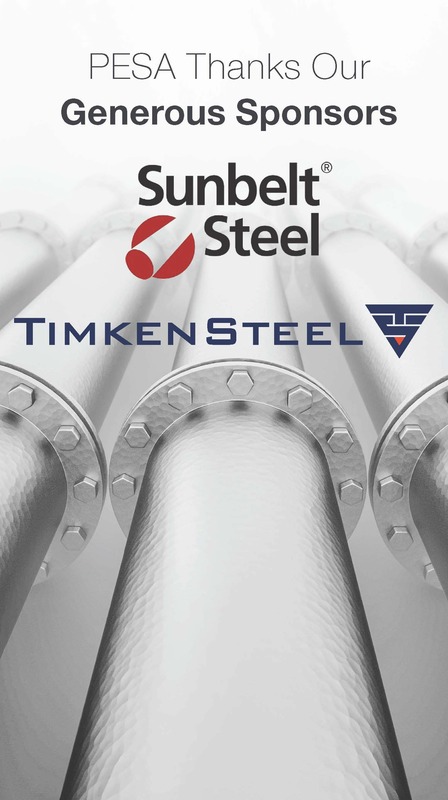 It was held at Sunbelt’s new corporate headquarters, and also offered attendees a tour of their downtown Houston manufacturing facility. The horizontal drilling workshop focused on innovative technology methods now being used at over fifteen North American hydraulic fracturing sites that condense drilling operations from months into just days. These new technologies include walking rigs easily relocated on sites for multi-pad drilling, and vertical sandcastle designs with solar panels, drastically reducing truckloads and environmental footprint. Dr. Samuel stressed that horizontal drilling paired with hydraulic fracturing now accounts for over eighty percent of drilling, making it essential to develop innovative tools and equipment to withstand harsh environments at depths of up to 30,000 feet. He presented several new concepts in use for well engineering optimization that drastically improve hydraulic efficiency and offered a glance at future optimization solutions. The multi-variable modeling methods used to optimize drilling operations include a list of petro physical properties and drilling optimization challenges such as well integrity, wellbore placement, zonal isolation, drillstring integrity and hydraulics. Process engineer at Halliburton and graduate student from University of Houston Aniket Kumar gave examples of modeling done to minimize tubular casing wear and improve drilling operation parameters. Each attendee at the workshop received a copy of one of Dr. Samuel’s books 501 Solved Problems and Calculations for Drilling Operations or Horizontal Drilling Engineering, used as textbooks in his courses at University of Houston where he has taught for twelve years. 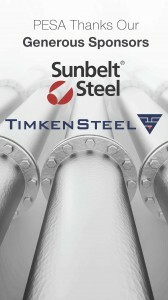 Breakfast was sponsored by Timken Steel, manufacturer of high performance custom steel products.